Slovenia seems closer to Austria or Italy than to its Balkan neighbors. 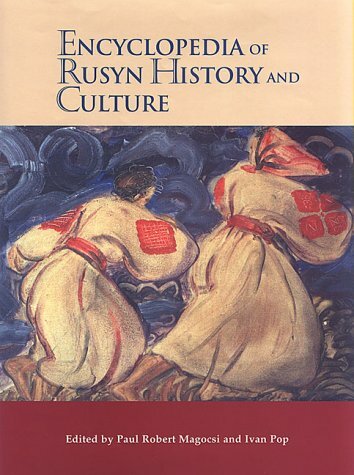 The richest of the Slavic nation-states, it has an entirely Western tradition, having belonged in the past to the Roman Empire, the Frankish kingdom, the Holy Roman Empire, the Republic of Venice, the Habsburg monarchy, and the First French Empire. 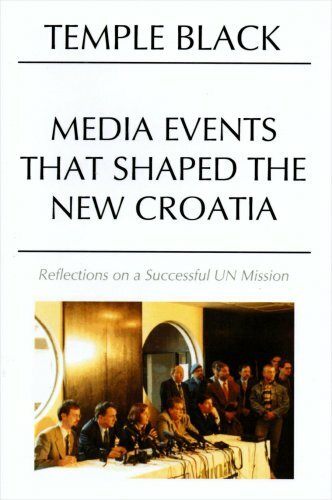 After the Second World War it became part of the Republic of Yugoslavia, before declaring independence in 1991. This extraordinary cultural legacy is what sets Slovenia apart, matched by an amazingly varied topography packed into a small area. Traveling toward the coast, you see changes in the landscape and in the architecture. This reflects both the natural and the historical variety: the Venetians built their buildings one way, the Austrians another. Slovenia’s natural beauty is astonishing. Legend relates that when God was allotting nature’s bounty, he forgot Slovenia. His last-minute solution was to take bits of the best from other places: gorgeous Alpine ranges, the less craggy Pohorje mountains, the Pannonian plain stretching toward Hungary, hill after hill rolling southward into the horizon, the unique karst landscape, rivers aplenty, and a few miles of Adriatic coastline. Never having had a glorious unified kingdom in the past, Slovenians identify themselves not by blood or history but by their language, which differs from the other languages of the ex-Yugoslavia. The older generation is fluent in Serbo-Croatian, which helps for politics and trade, but has little of its historical baggage, and the country has geo-political importance as a politically stable stepping stone to the Balkans. As far as nationhood goes, Slovenia’s golden age is now. There is a sense of change in the country—mostly for the better, and not the dull stampede toward materialism that one sees in some other former Eastern bloc countries. As a tourist destination Slovenia has it all, from medieval ruined monasteries to whitewater rafting. On the demand side, exporters and strategic planners focusing on human blood, prepared animal blood, toxins, cultures of micro-organisms, and similar products excluding yeasts in Slovenia face a number of questions. Which countries are supplying human blood, prepared animal blood, toxins, cultures of micro-organisms, and similar products excluding yeasts to Slovenia? 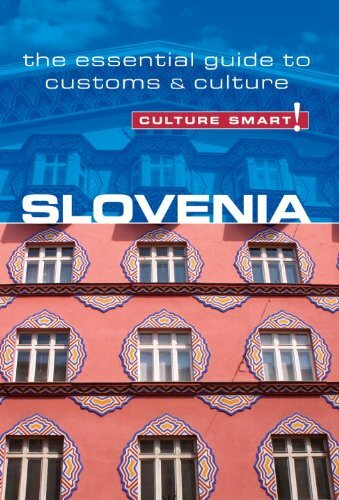 How important is Slovenia compared to others in terms of the entire global and regional market? 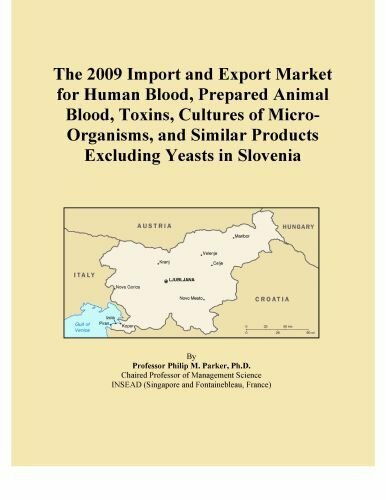 How much do the imports of human blood, prepared animal blood, toxins, cultures of micro-organisms, and similar products excluding yeasts vary from one country of origin to another in Slovenia? On the supply side, Slovenia also exports human blood, prepared animal blood, toxins, cultures of micro-organisms, and similar products excluding yeasts. Which countries receive the most exports from Slovenia? How are these exports concentrated across buyers? What is the value of these exports and which countries are the largest buyers? 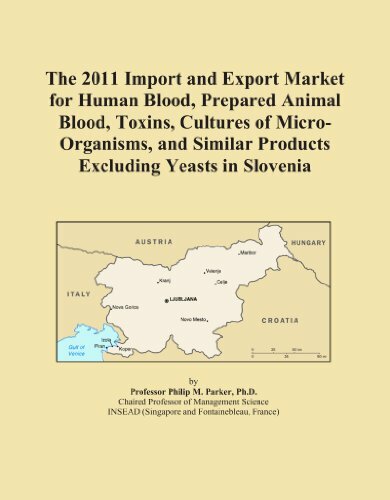 This report was created for strategic planners, international marketing executives and import/export managers who are concerned with the market for human blood, prepared animal blood, toxins, cultures of micro-organisms, and similar products excluding yeasts in Slovenia. With the globalization of this market, managers can no longer be contented with a local view. Nor can managers be contented with out-of-date statistics which appear several years after the fact. I have developed a methodology, based on macroeconomic and trade models, to estimate the market for human blood, prepared animal blood, toxins, cultures of micro-organisms, and similar products excluding yeasts for those countries serving Slovenia via exports, or supplying from Slovenia via imports. It does so for the current year based on a variety of key historical indicators and econometric models. Whether your customers are traveling in luxury or with just a pack on their back, it’s important that they have a safe, fun, and easy-going trip. Bad etiquette and a misunderstanding about customs can put an otherwise very exciting trip on hold faster than a bad case of food poisoning. Readers are going to want to know about the CULTURE SMART! customs and etiquette series and will find them as indispensable as their passports. 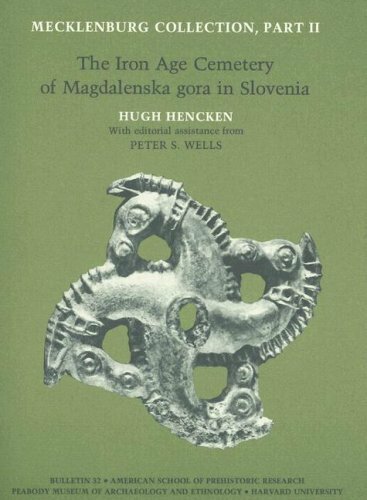 These three volumes deal with the Iron Age grave materials from Magdalenska gora, excavated by the Duchess Paul Friedrich von Mecklenburg-Schwerin. The Duchess of Mecklenburg, a member of an Austrian royal family with estates in Slovenia, conducted her excavations in the early years of the twentieth century. The materials from Magdalenska gora were purchased by the Peabody Museum in the 1930s.